Today, people prefer minimalistic designs when it comes to choosing bathroom furniture. 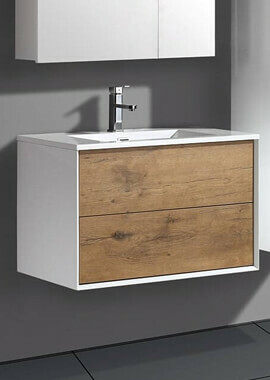 This iconic drawer unit with basin fits perfectly in that category. 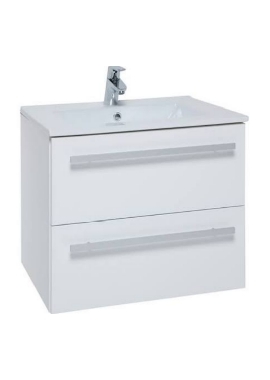 If your bathroom is small and cluttered with shampoos, body lotions, shower gels, then this product will provide you with ample space to keep all your toiletries at one place, thus, creating a de-clutter look. 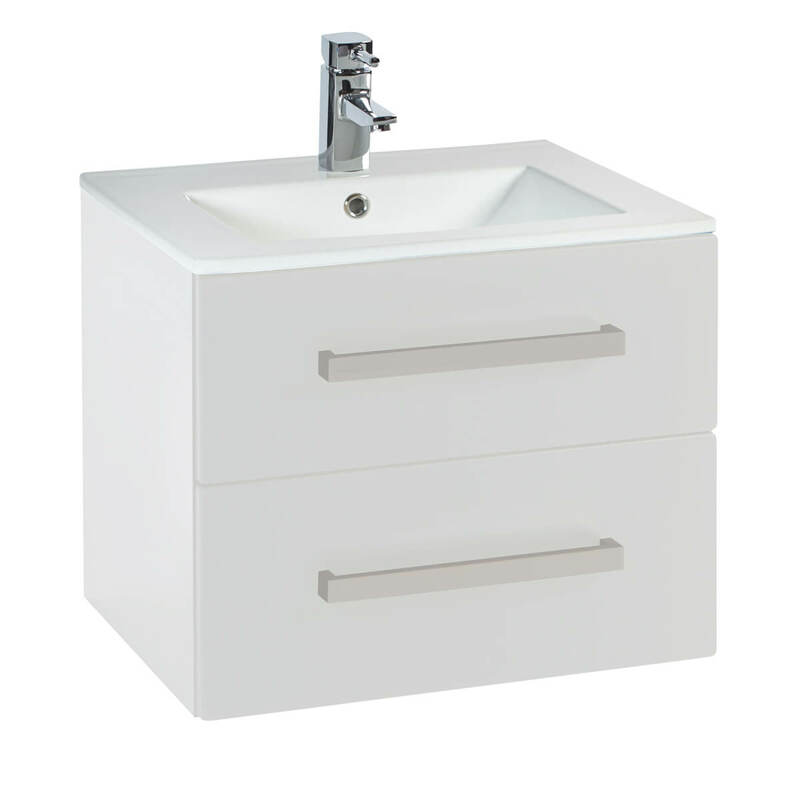 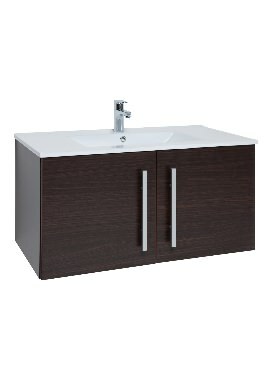 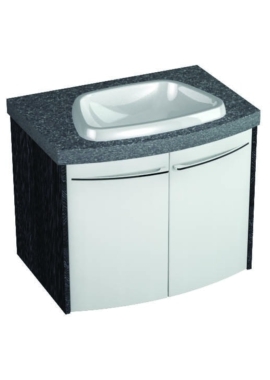 There is a ceramic basin mounted on top of the drawer unit giving you an experience of washing your hands in style. 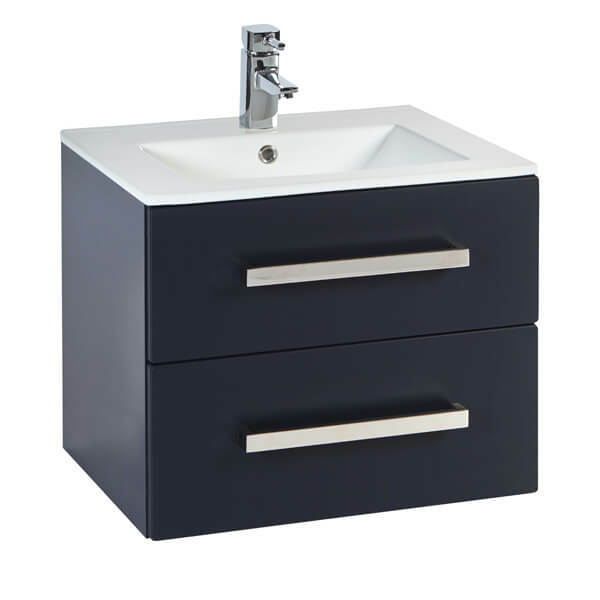 Available in numerous finishes, this unit comes with two pull out storage drawers wit chrome handles. 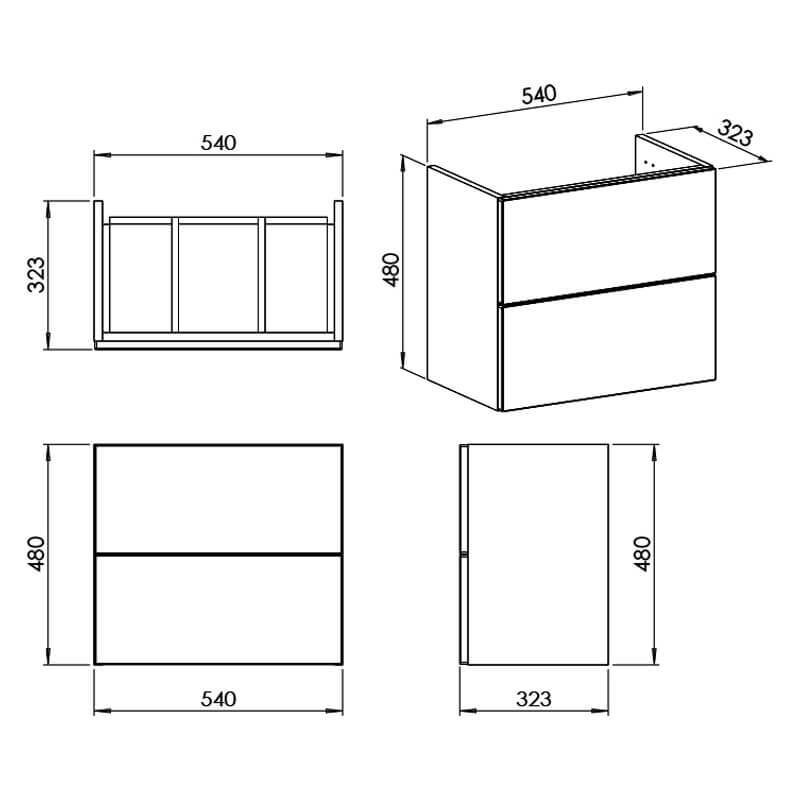 Download fitting instructions from dimension tab.